blasted with colour or understated elegance? Our Border Regeneration service is similar to our Planting Plan service but takes into account that you may wish to keep some of your existing planting scheme, simply refreshing tired plants, extending seasonal interest or revitalising a tired scheme with a different style of planting. Following our discussions and a site visit we can prepare a list of suitable plants for you to locate and plant yourself or we can draw up a detailed Planting Plan showing the new scheme indicating name, location, spacing and quantity of each plant. If you would like us to do it for you we can source and supply your plants followed by setting out and planting. 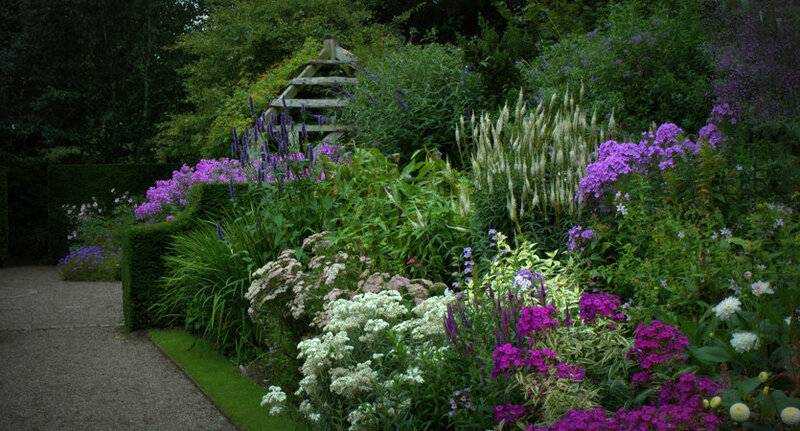 Alongside this we prepare a maintenance schedule for your borders ensuring you will get the most from your renewed planting scheme. Packages start from £15 per sq. metre of border. If MAINTENANCE is not your thing or you’re just starting out and need some help, we are happy to help you find a qualified gardener locally.